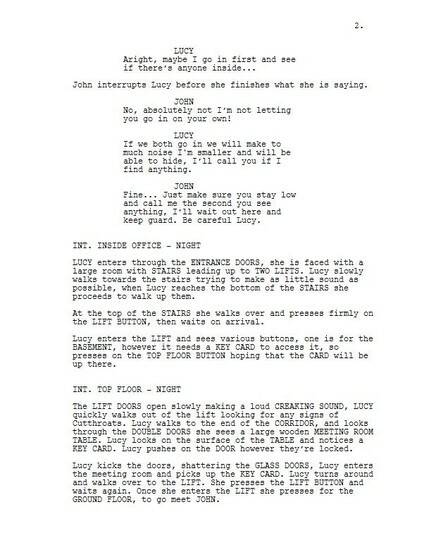 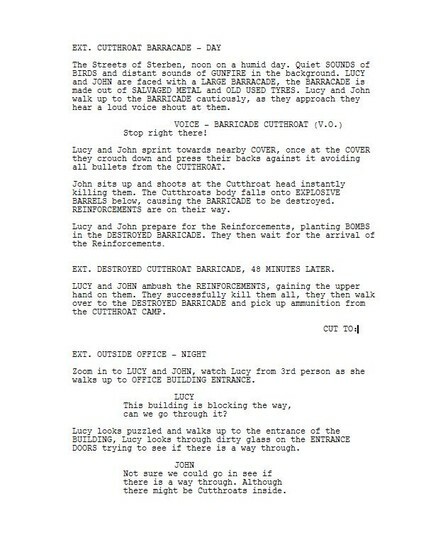 Below is the script for a Cut scene within the game. 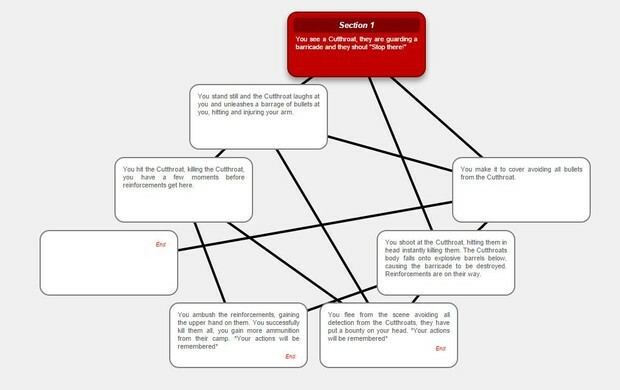 Here is the link to my IGCS Conversation http://writer.inklestudios.com/stories/r62p, also below is the map of the conversation. 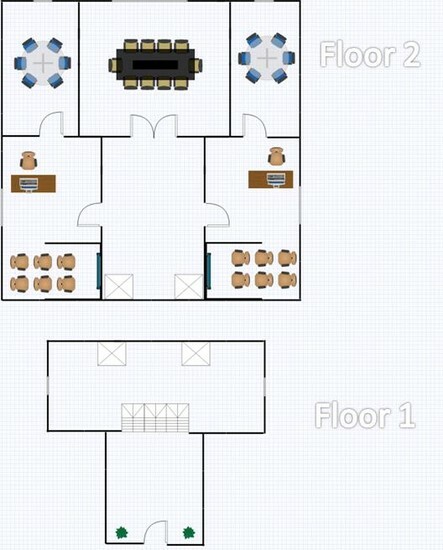 Below is the floor plan of the level layout. 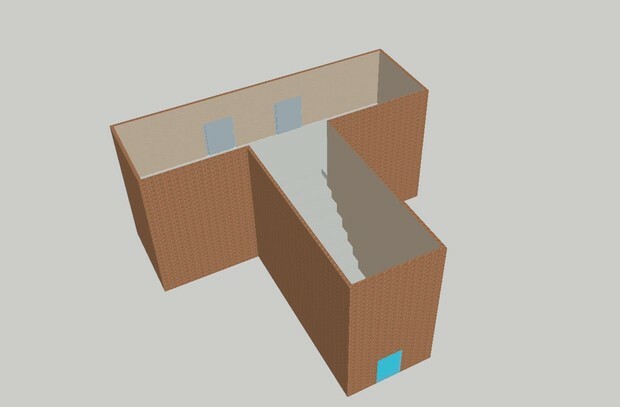 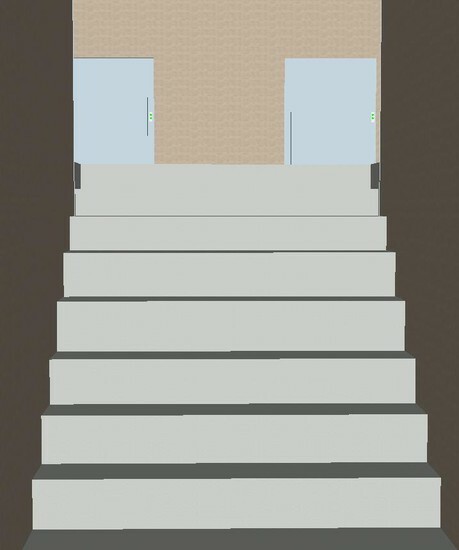 Here are 3D models of what the first floor would look like.